I'm writing you to thank you for documenting the most incredible experience of my life. I was so impressed with your professional approach to such a personal experience. 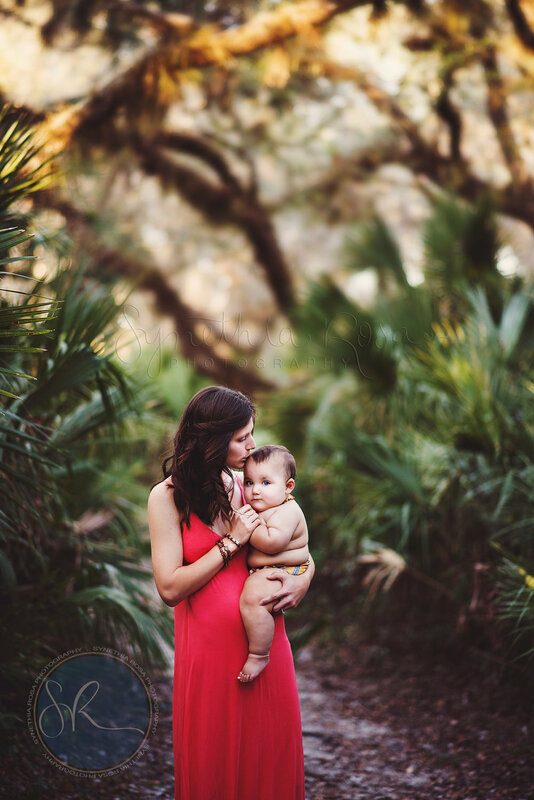 You were thorough without being intrusive, sensitive to the needs of a birthing mom, without missing the important moments, friendly yet detached enough to move beyond the emotions and keep documenting the event. 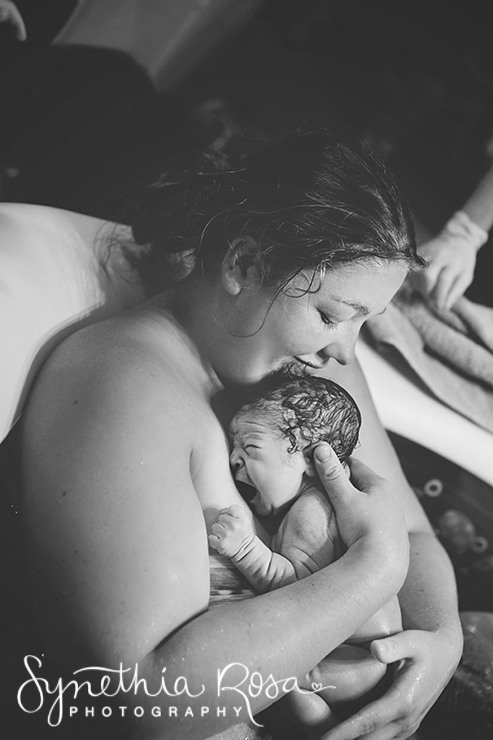 I would highly recommend you to anyone who wants to capture their birth experience and preserve them for posterity. With lasting gratitude, Patricia "
Thank you so much for everything! The photos are amazing and the movie is so much more than I ever expected it to be! I had no idea you got so much video during that time! I love it beyond words and I am forever grateful for you and your talent that so perfectly captured my family! You are amazing and I am so glad we chose you for this special time in our life! Thank you from the very bottom of my heart!!! -Amy S.